[*] Evernote import: Better import of content from ZITE etc. [+] MyInbox: Added Add-button from fast creation of many items. * Error when updating Inbox-Map: When Evernote never was used this error sometimes could occur. 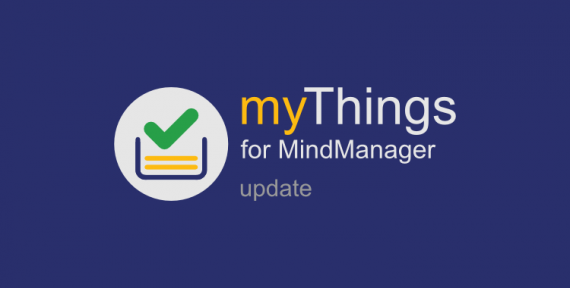 We are experts in Mindjet MindManager and love to help beeing better. We train, develop and consult.